Michael Rice to represent the UK with Bigger Than Us! And we have a winner of the UK national selection Eurovision: You Decide! 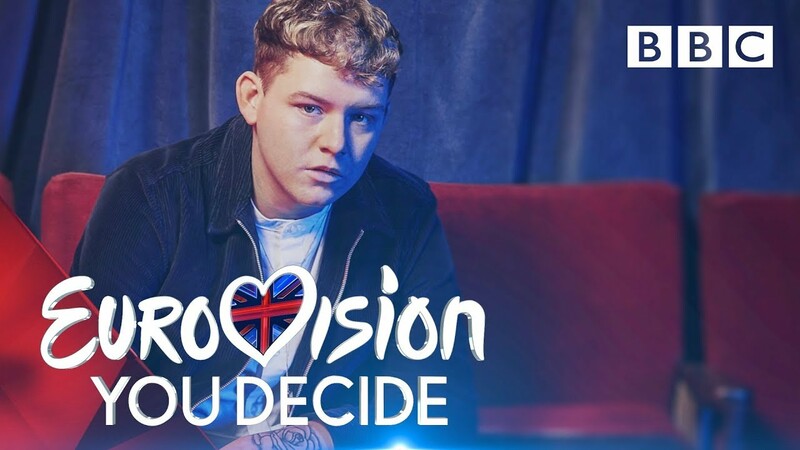 It will be Michael Rice who’ll fly the UK flag at this years’ Eurovision Song Contest in Tel Aviv, Israel, with a song Bigger Than Us. UK introduced brand new format, where three songs and six artists were chosen, to find the right artist and the right song. After presentation of all six performances, juries decides which three finalists are going to superfinal. Michael Rice, Jordan Clarke and Kerrie-Anne were chosen, and right after their performances the televoting decided winner. It became Michael Rice with Bigger Than Us.